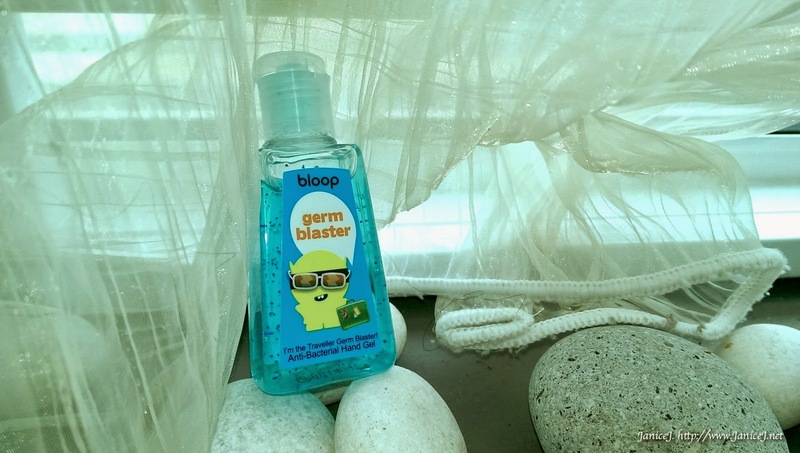 I've always want to blog about this super cute Bloop hand sanitiser. I bought it during last sales on HiShop.my but I am really busy. Until recently I've received this cutie again from Bloop again, (Thanks Bloop!) then I am forced to blog about it. Finally a reason for me to not be lazy! Sorry for the awkward posting! Frankly speaking, I got my eye on this hand sanitiser due to the cute holder. Like the one I've always see in what's in my bag video from Youtubers. 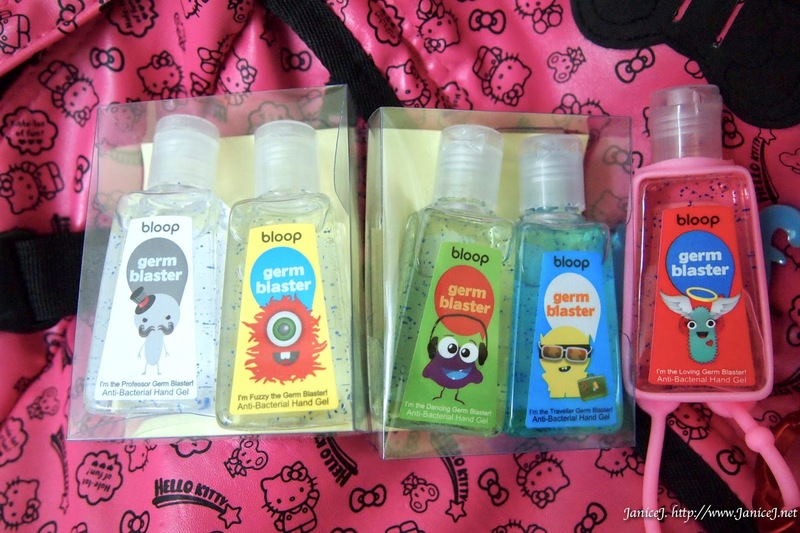 However, I could not get my hands on Bath and Body Works here in Malaysia, but luckily we have Bloop here in Malaysia. 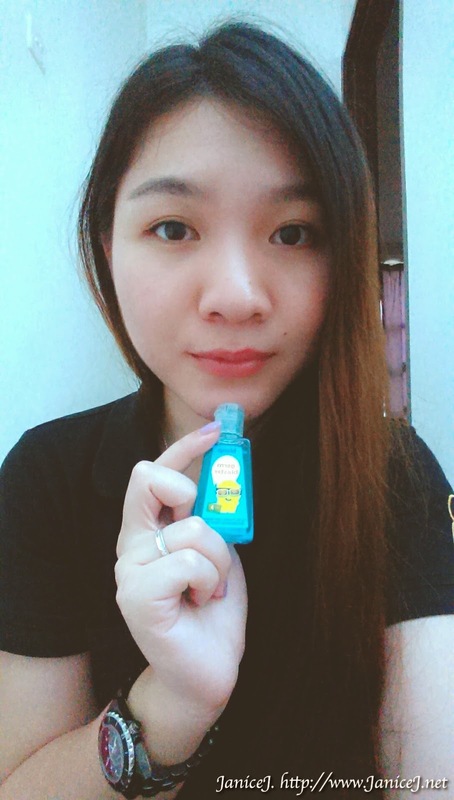 Anti bacterial gel of different colours are packed in a transparent plastic bottle. In this case, it's a blue one. Other than that, there are pink(loving), yellow(fuzzy), green(dancing) and transparent(professor) colour gel totalled up to 5 colours. The gel melts on contact with palm, glides round the palm making cleaning more easily. 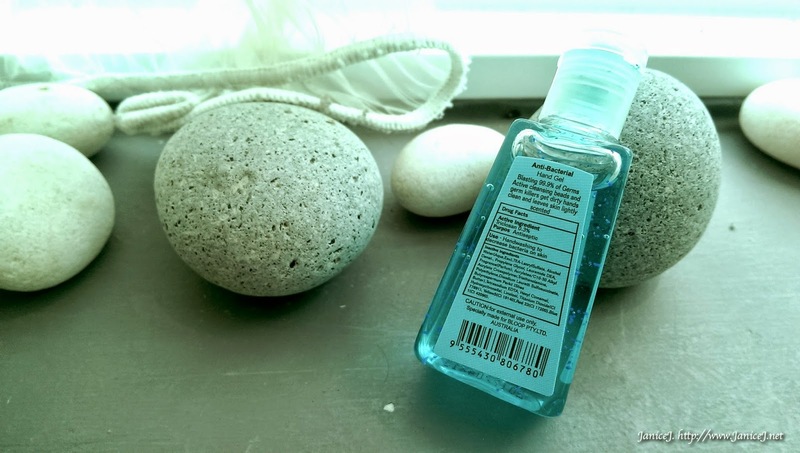 In every gel out from the bottle, there are small blue bead particles acting as scrubs. The gel can blast off 99.9% of germs and leave your hand clean and smells great. 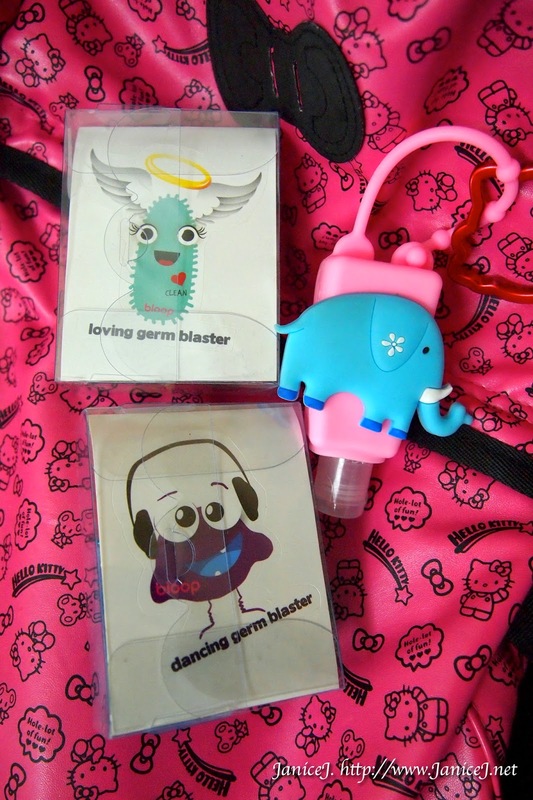 With every set of Germ Blaster purchased, you can get a holder for free. I've picked the second elephant one. Pretty right? Love it? You can get yours from HiShop.my. It is inexpensive, selling at RM 24.50 for a set (plus the adorable holder!). but selling out soon! Alternately, you can get it from Bloop website, each for RM4.90 only. Quote BLOOP#EJINQ on your Bloop check out cart to enjoy 5% off from me as well! P/s: I really love the pink one. It comes with really strong sweet strawberry smell.